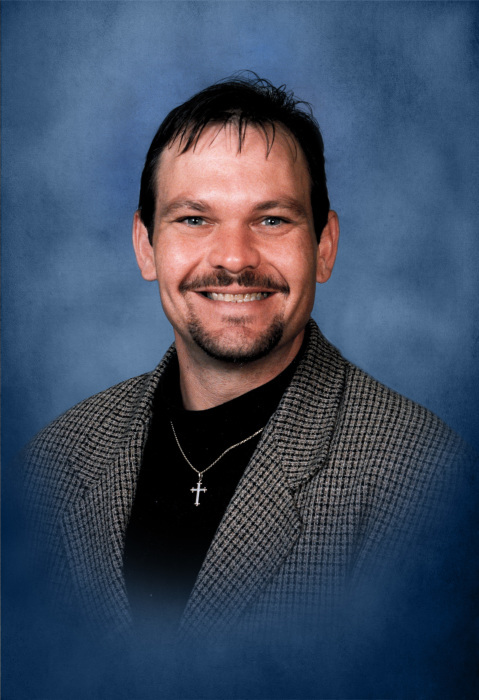 David M. Siders, age 55, of Copperas Cove passed away on Tuesday, January 22, 2019. Graveside Services will be held at 10:00 am, Tuesday, January 29, 2019, at Central Texas State Veterans Cemetery in Killeen. Visitation will be from 11:00 am to 1:00 pm on Saturday, January 26, 2019, at Scott's Funeral Home of Copperas Cove. David was born on July 11, 1963, to the late James and Georgene Thielet Siders in Lawrence, PA. He graduated from Canon McMillan Senior High School in 1981. After high school, he went to Penn Tech where he earned his Associates Degree. He married Mechelle Yarmeak on May 11, 1984. Also in 1984, he joined the United States Army and served during the Desert Storm. He worked for Teledyne Corporation for 14 years while living in Arlington, TX. In 2018, they moved to Copperas Cove to be closer to friends. David was an avid Pittsburgh Steelers fan, loved karaoke, dancing and loved to discuss politics. He was born and raised in Hill Station but home was always deep in the heart of Texas. David is preceded in death by his parents and two brothers, Rick and Ray Siders. David is survived by his wife, Mechelle Siders; daughter, Laura Rae Siders; son, David (DJ) Siders; four brothers, George Siders and wife, Meg, Jimmy Siders, Mark Siders, and wife, Julia, Jeff Siders and wife, Michelle; two sisters, Susan Pryor, Betty Siders and companion, Sean Bioni; many nieces and nephews; and his beloved grand-dog, Olli.